A man with a van London has been serving customers in all areas of South London, providing a reliable, cheap but professional service for more than 11 years starting in 2008 and whether one is moving from Fulham(SW6) to Wimbledon (SW19) or from Putney (SW15) to Battersea (SW11), we were always helping and contributing to our customers’ well being by being hard-working, very careful, courteous and affordable. As a man and van company with significant experience and driving knowledge, we would recommend to our customer what are the best times and routes to move, so that it doesn’t cost the Earth to move with us any day of the week. We started as a single man with van service but 11 years later, we have expanded to a medium size business operating from all ends of London with our 10 vans of different sizes from which our customers can choose. 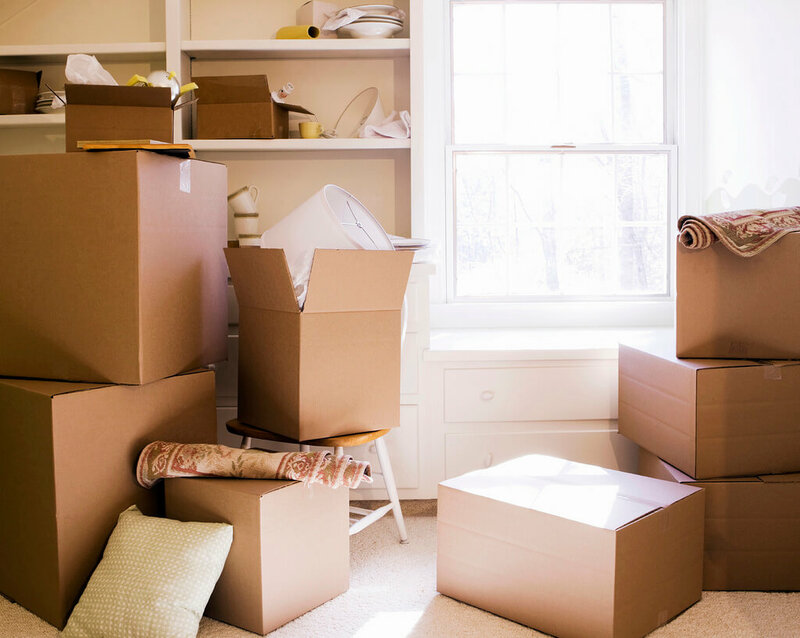 We are professional packers and movers, we provide packaging in advance as some of you want to start early, we will do it for you, and if you have got any difficulties, one of our teams will be able to assist, so that everything is done the right way and always on a budget. Just ring us and enquire. We only need 1-2 minutes to respond and are always friendly and helpful. We Love working in South London. The areas which use us the most are Vauxhall, Stockwell, Clapham, Fulham, Putney, Wandsworth, and Battersea. We also operate a service in Mitcham, Croydon, Bromley, etc. What You need to do, now that you have found our South London page is to talk to our removal specialist, give him/her all the details for your move and accept or deny the quote. If you accept it though, we will ask further details, will book a date and time for your move and all you need to do after is sit back and relax. A Man With a Van London will take it on from there. Don’t worry, We have got you covered. Whether the small or large move is needed, we can deal with it all. If packing is needed, no problem, we do it professionally and reliably. Our prices are affordable and our service is of high quality. So, You get Quality at Affordable Price. Man and Van Office Removals, Office Relocations or Single Item Removals are also what we are well ahead of the competition for being flexible, with great experience and the most important: We want to Help You! For us, it is irrelevant how big your job is or how long will it take or where does it start from or where it will finish – we’ll book it and do it, with the professionalism and expertise which everyone in the business should apply, but with us, it is a given. Get to us now and no matter whether you require man with a van in South London, man with van South East London or man with a van South West London, we will make sure you get the right, clear and affordable quote and if you choose Us, then all the anxiety or worry will disappear as soon as our man with a van starts applying our magic to your moving process. Hassle-free moving comes along when you love your job. With us (Steve and Damian), You can rest assured that everything will be handled as per the book, we are uninformed, we drive brand new vans and we know exactly what we are doing. We not only work professionally but our man with a van, due to 11 years of experience and knowledge gathering, is well familiar with the areas. From Balham (SW12) to Waterloo (SE1) and from Mitcham to Bromley, our driving routes are better than a cabbie’s. If you pay peanuts, you will get monkeys. That is certainly very true in our business. We have seen it all during the years, from the cheap man with a van South London not turning up to the job, to turning 1 man instead of two, to turning up in a small van when a Luton van was needed. Reliability is King nowadays. Customers do not mind paying that bit more, they only want to get someone on time and someone who is in the man and van South London business because she loves his work and because of that is successful. Our rates are competitive, we won’t be beaten on price/quality ratio by anybody and if you find a cheaper respectable quote elsewhere, contact us and we’ll beat their quote – thereby giving you the best service and price. We may apply a small surcharge for South London areas if the journey is longer than a 5-mile radius. We pride ourselves on offering our customers a professional man and van service at very affordable rates. What is professional man with a van South London? Well, a man with a van have decided 11 years ago that the business will conducted in a professional and knowleadgeable way, with new vans and well equipped for removals. We also have gathered advance experience by working with some big removal companies, so that we knew what we will project in our business model and what not. And our price promise to you is – We will not let you down and if you find a cheaper rate than ours on the same route, then contact us ASAP and our London man with van South London team will beat the price. If you are a regular customer, if you book a removal job which takes 8 hours or longer or if Share our page on Facebook, Twitter or Google +, You get 10% discount. Every January and February we also offer discounts to offset the slow months of the year. Just call us, e-mails us or ask for a possible discount when you know that we will be carrying out your removal. We carry out small, medium to large domestic and office removals, from single items like fridges, sofas, washing machines to large scale residential and commercial removals within South London and the entire South East and South West. We know that not all people are “DIY” enthusiasts. We assist in disconnection and re-connection of washing machines and gas and electric cookers at no extra charge. Furniture that are bulky and difficult to move through the doors or windows, we dismantle and reassemble for easy passage. 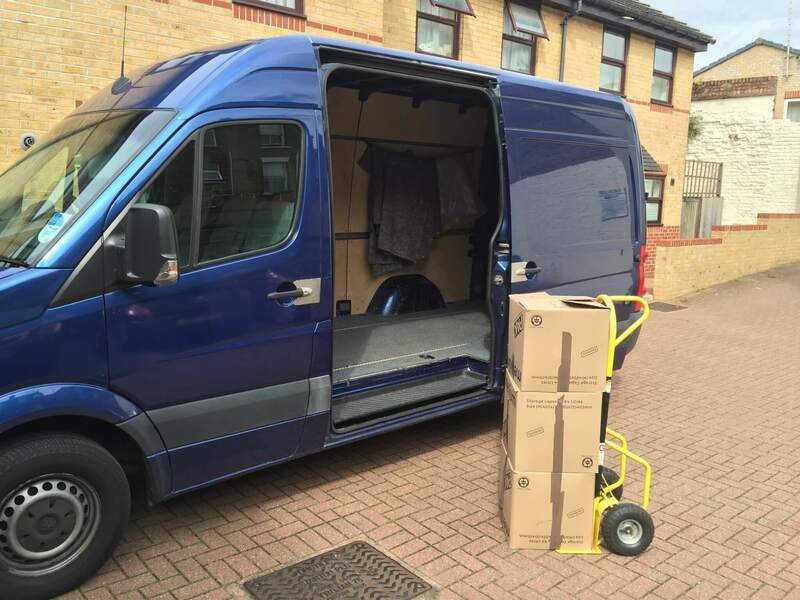 Our services are not restricted to just South London alone, we also carry out man and van removals for individuals, businesses and students to other boroughs as well. You can contact our man with a van removal specialists on 0208 351 4940 or fill in our quote form to receive an example price for your removal. After receiving your requirements, we will send you a quote. We can also send 1 or more team leaders to your home for personal evaluation if it is a big move. We are loading and unloading your items in and out of our van. Our man with van London team is there to assist you each and every step of the way.